Tasha is detail oriented and is always striving to better herself while adapting to the ever changing environment of orthodontics. She relishes the challenge of learning new techniques and applying them in her work experience. 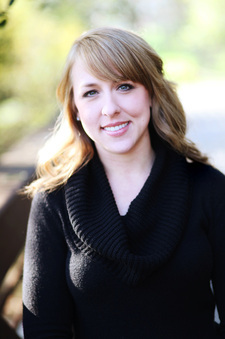 She has worked at Dunn Orthodontics ever since graduating from Western Career College seven years ago and finds assisting in orthodontics to be a highly rewarding experience. She loves spending time with her husband and their two year old daughter. Her days at home are filled with everything princess and girly.